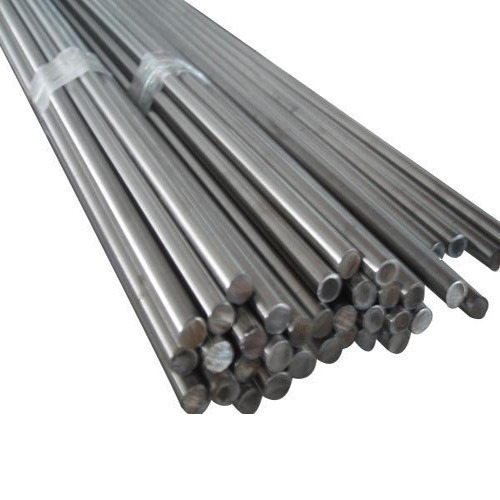 Alloy 20 is an austenitic stainless steel possessing excellent resistance to hot sulfuric acid and many other aggressive environments which could readily attack Type 316 stainless. 20 CB-3 stainless is also stabilizes to limit inter-granular attack, even in the sensitized condition. Important advantages of 20 CB-3 stainless are its excellent mechanical properties and comparative ease of fabrication. The presence of Columbium in the alloy minimizes the precipitation of carbides during welding. Begin our business in the year 2003, we, Ashapura Steel, are valued among our customers for manufacturing, exporting, trading, importing and supplying a wide range of the finest quality of SS & Alloys Products. The product range offered by us is inclusive of Inconel Alloy 600, Inconel Alloy 625 and Inconel Alloy 718 Pipe. These stainless steel and alloy products are known among our customers for their rich features such as rugged construction, impeccable finish, dimensional accuracy, durability and resistance to impact, corrosion & impact. The offered pipes and fittings are available with us in different sizes, shapes and thickness. We are mostly export in countries name Malesia, Singapore, Taiban, Iran, USA. And, additionally we are deal in valuable brand such as Jindal, Sail, Posco, Jafe, Arcelor Mittal etc. By following customer-centric approach and ethical business practice, we have been able to cater to the trust of our valuable customers in the most efficient manner. Flexible payment modes are offered to our valuable customers, keeping their convenience in our mind. Our large production capacity and capacious warehousing unit, has helped us in meeting the bulk demands in the most efficient manner.